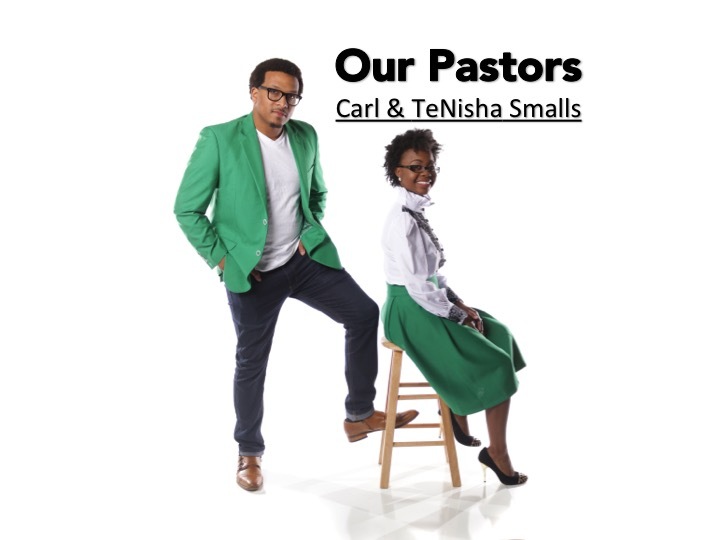 Pastors Carl and Tenisha Smalls, pastor Restoration Worship Center together as one united front for the Kingdom of God! Their pastoral journey began in 2016 when Apostle Carl U. Smalls Sr. anointed them as Senior Pastors of RWC. 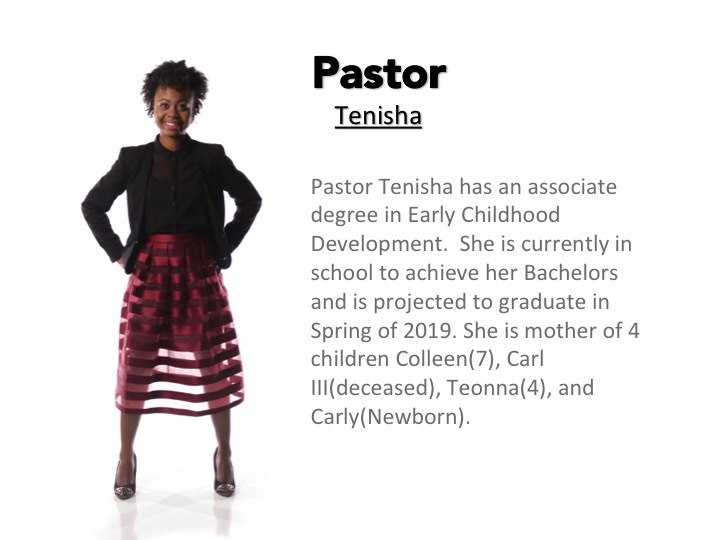 Pastors Carl and Tenisha have been in ministry since 2006. 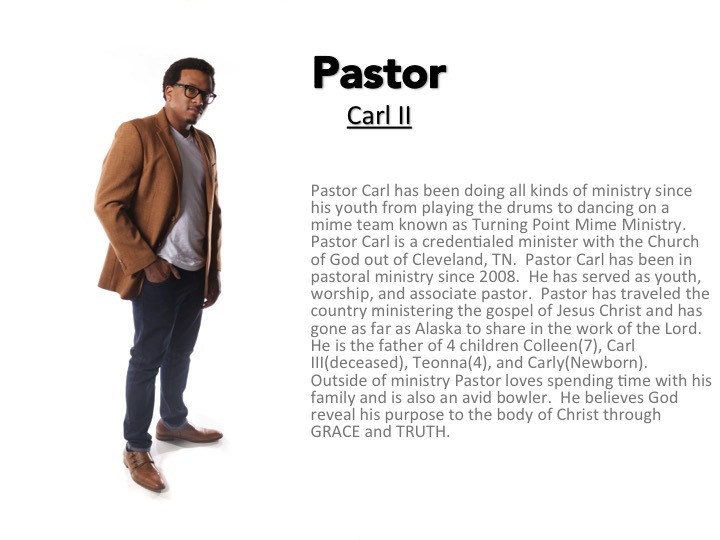 They have been youth pastors, children pastors, worship pastors, associate pastors, and now senior pastors.